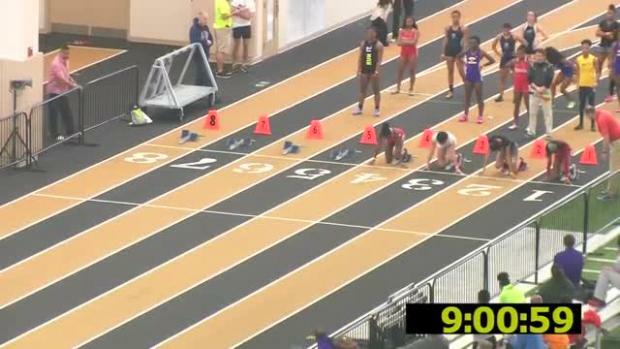 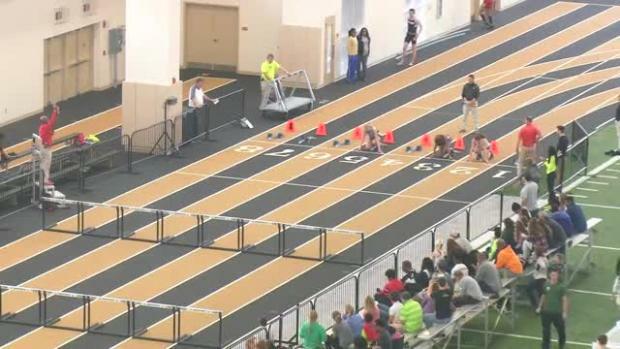 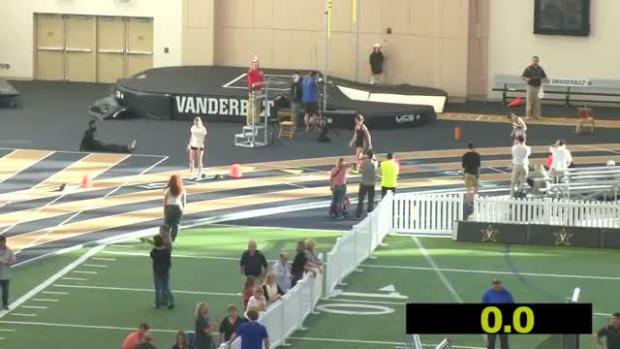 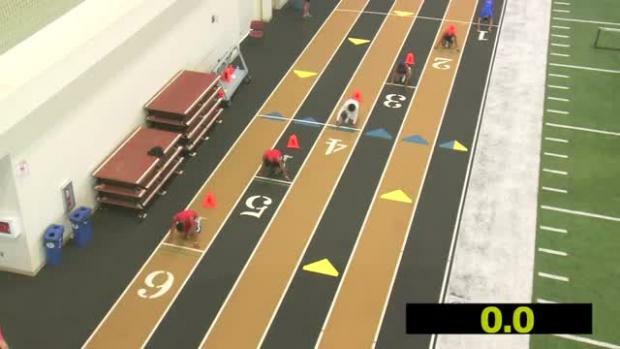 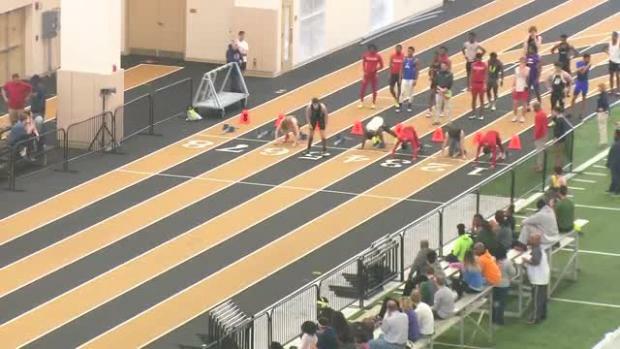 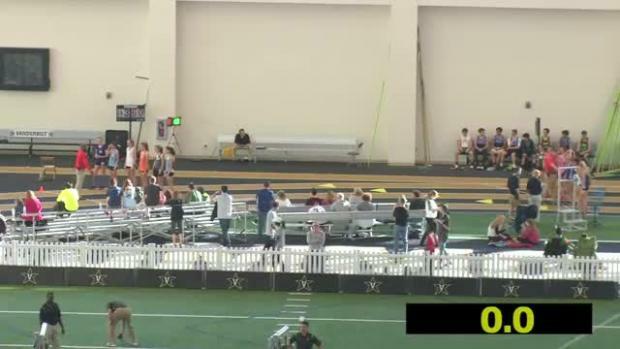 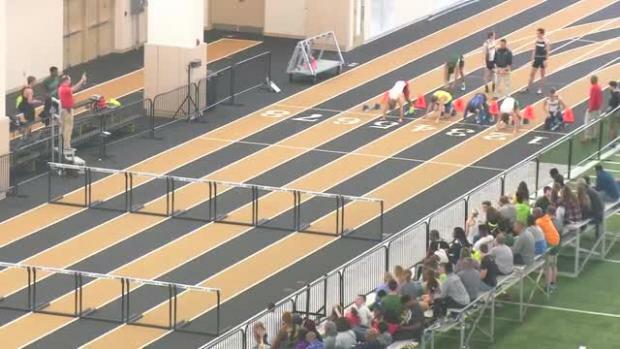 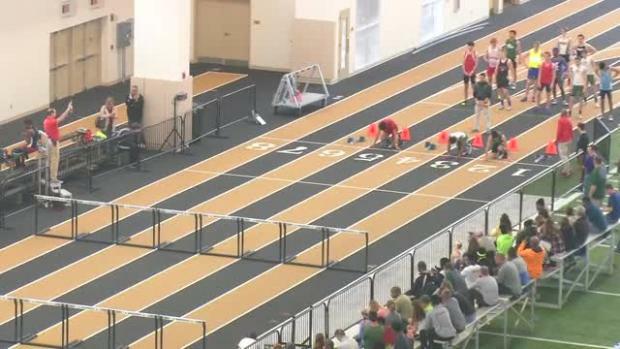 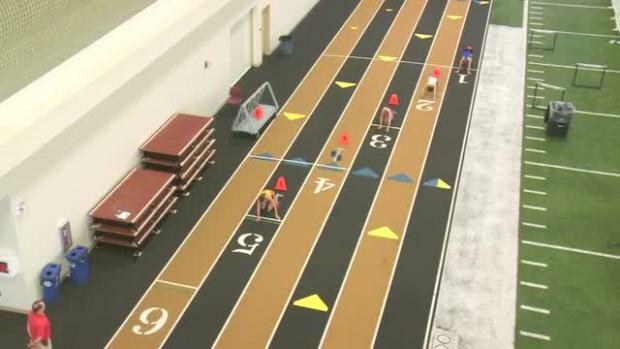 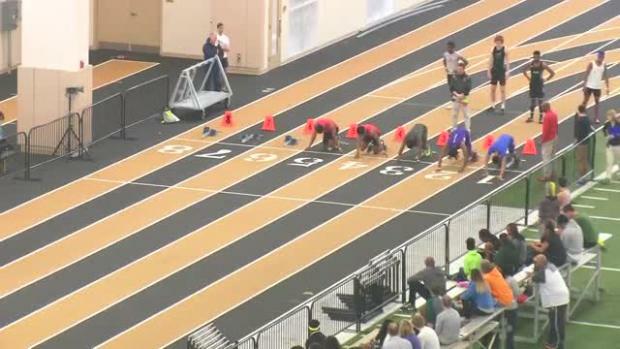 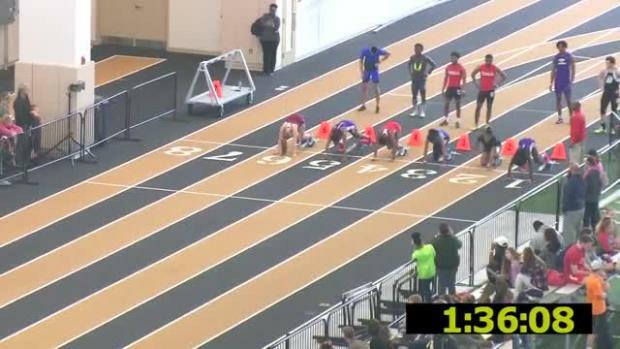 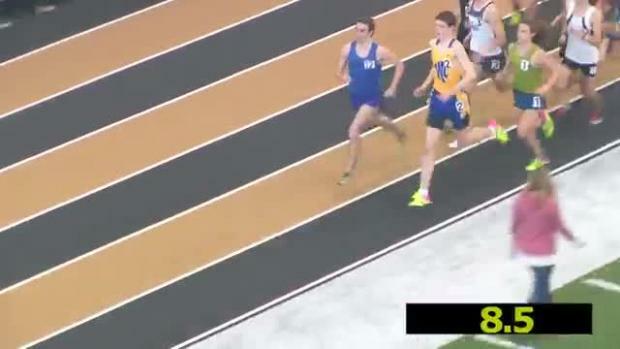 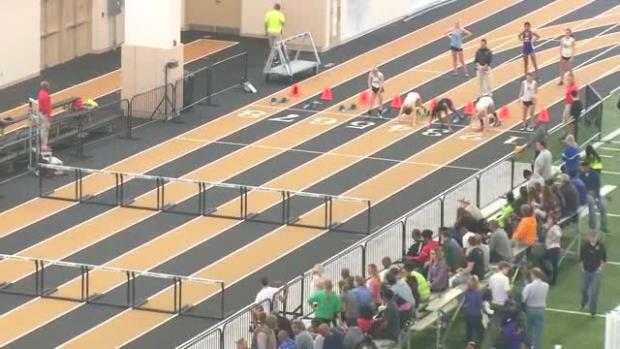 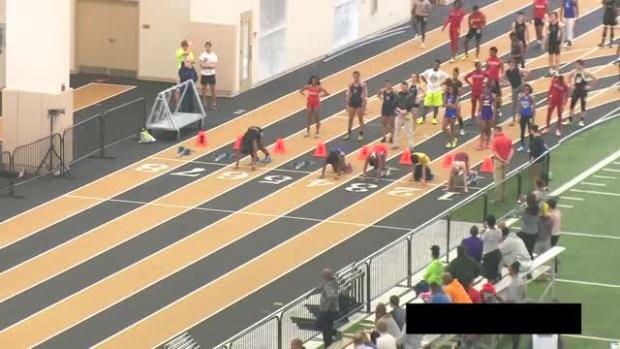 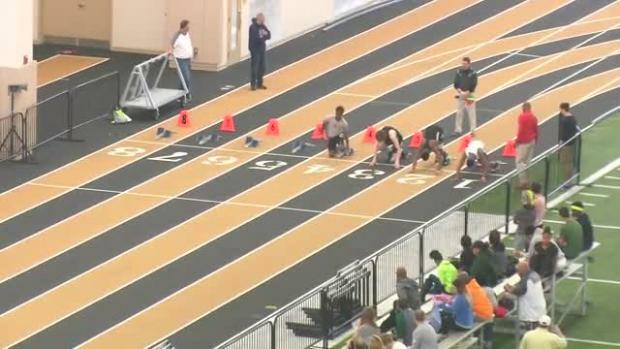 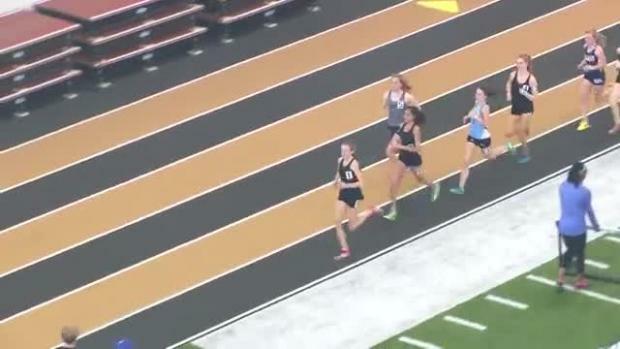 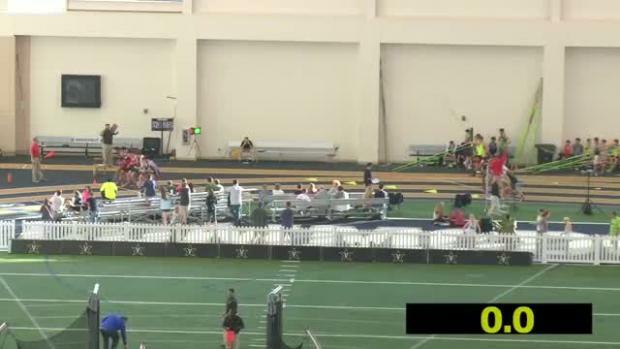 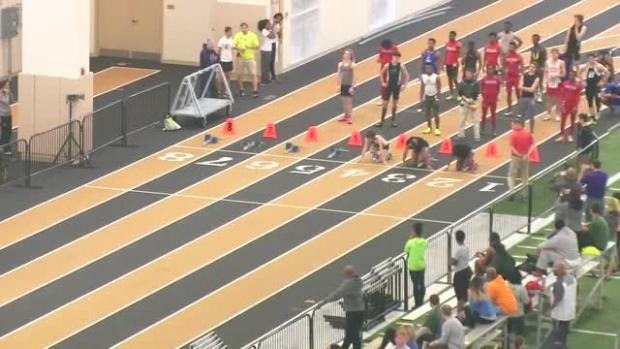 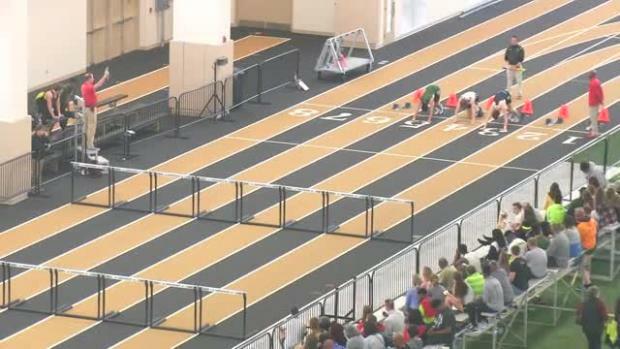 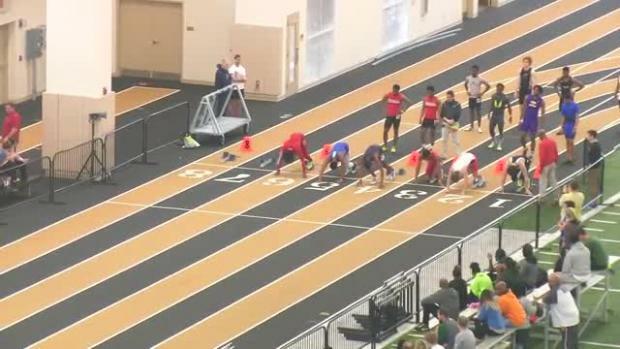 Watch one of the best races from last season's Tennessee Indoor State Championship! 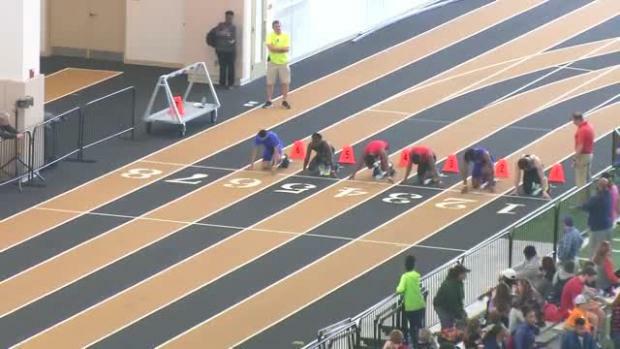 Check out the top 10 boys performances all-time at the Tennessee Indoor State Championships from the first two years of the event in 2015 and 2016. 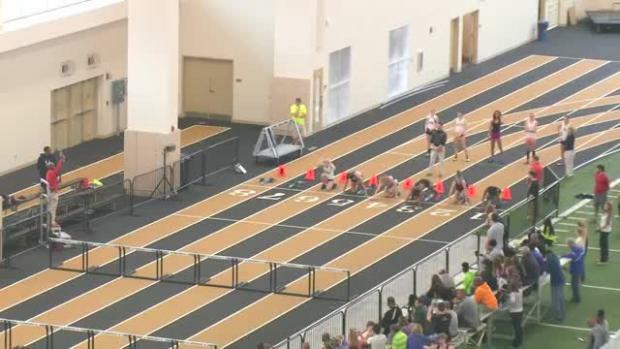 Check out the top 10 girls performances all-time at the Tennessee Indoor State Championships from the first two years of the event in 2015 and 2016. 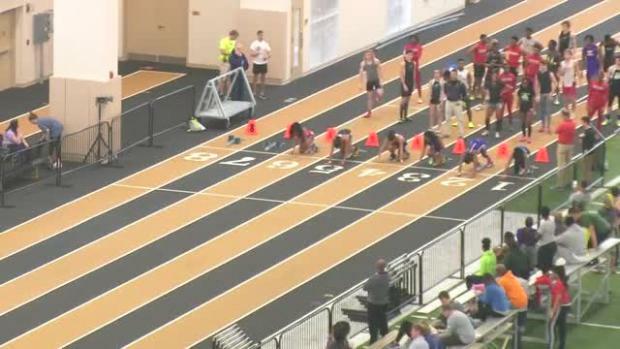 Check out over 700 photos taken by Ted Paduck from the 2017 Tennessee State Indoor Championships at Vanderbilt University. 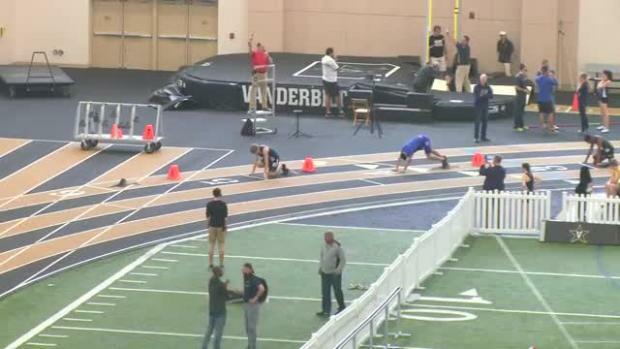 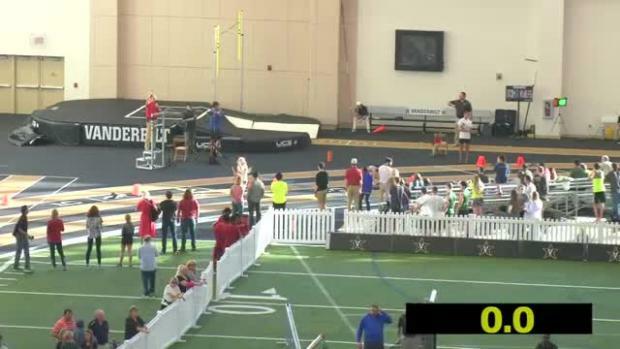 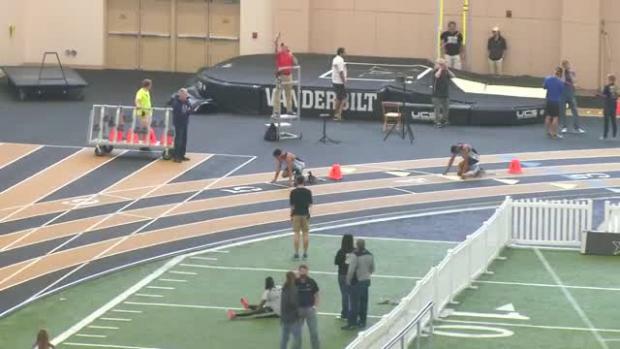 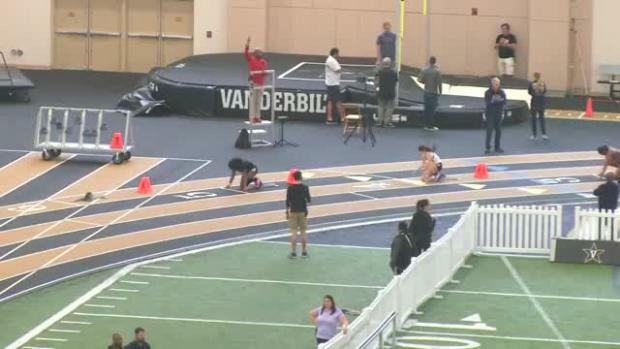 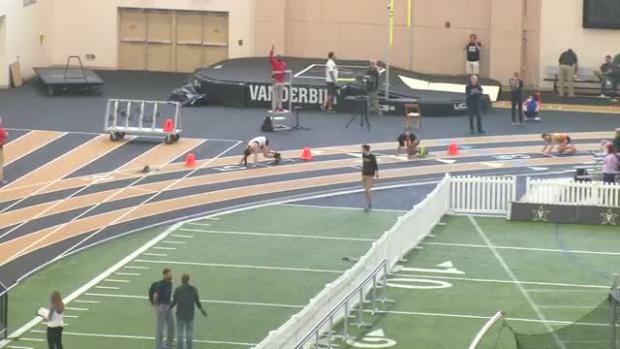 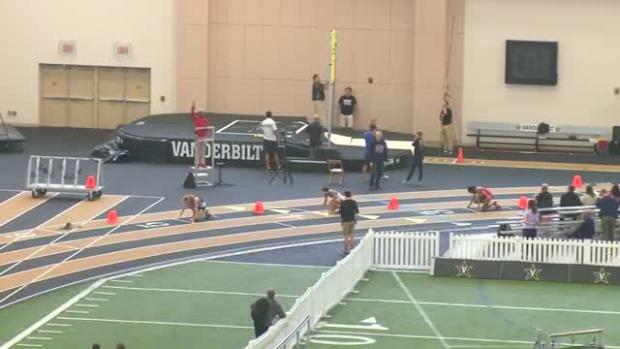 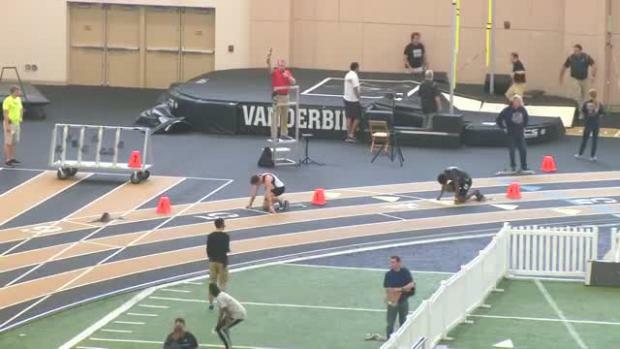 Watch all race videos from the 2017 Tennessee State Indoor Championships held at Vanderbilt University on Sunday, February 19th. 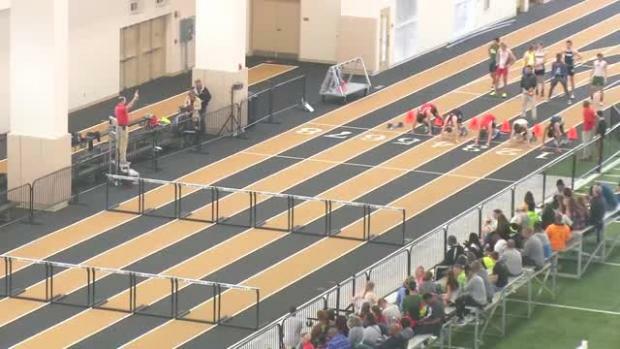 Tennessee State HS Indoor Track and FIeld Championships 2017 - Date Announced!